If you’ve got feedback on employABLITYWA we’d love to hear it. If you’d like more information on our services or any of the articles in this edition get in touch. 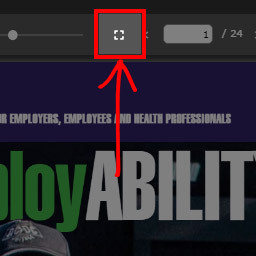 Click on the download button located at the top of the frame with the down arrow. 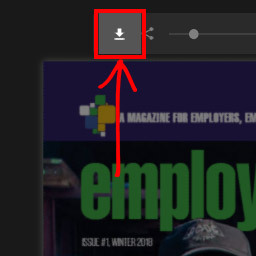 You can enter full screen mode for PDF viewing but selecting the expand button located at the top the frame menu. 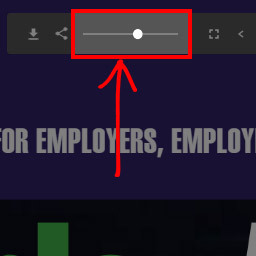 You can also zoom in and out of the document using the scaling feature located at the top frame of the menu.